Our property is top quality; offering seclusion, yet close to hiking and snowmobile trails, ski centers, etc. We assure that our Adirondack land for sale is buildable, and offered at affordable prices. 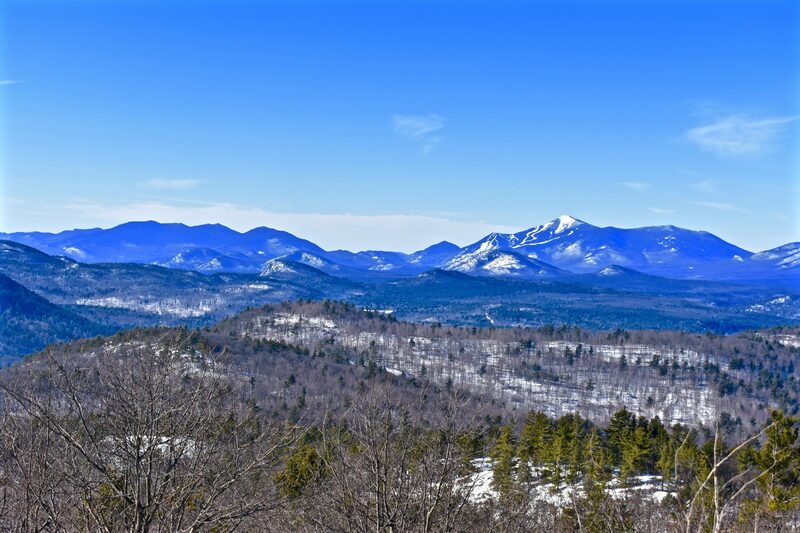 158 acres of Adirondack land with breathtaking views! 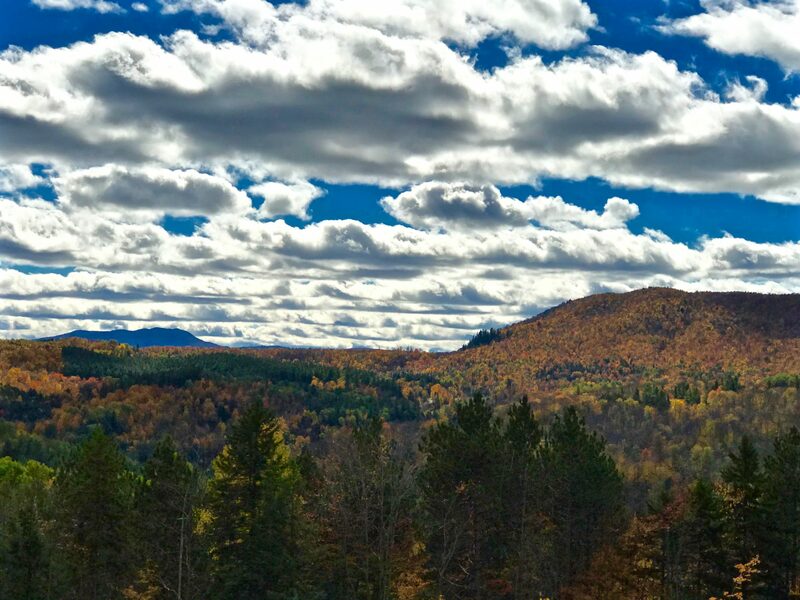 7 acres of land for sale in northern Adirondacks that has an incredible view! What a pleasure it is to work and own property and land in the Adirondacks. It is our desire and joy to provide quality Adirondack land at an affordable price so your dream of having a mountain cabin or homestead can be fulfilled. The Adirondacks are a special place, timeless and wild. A mountainous land interspersed with thousands of lakes, ponds, and rivers; it would take many lifetimes to explore. Stop from the road and onto a trail to discover forests and waterways unchanged from centuries before. There is a grand, yet subtle beauty to the place, like no other. 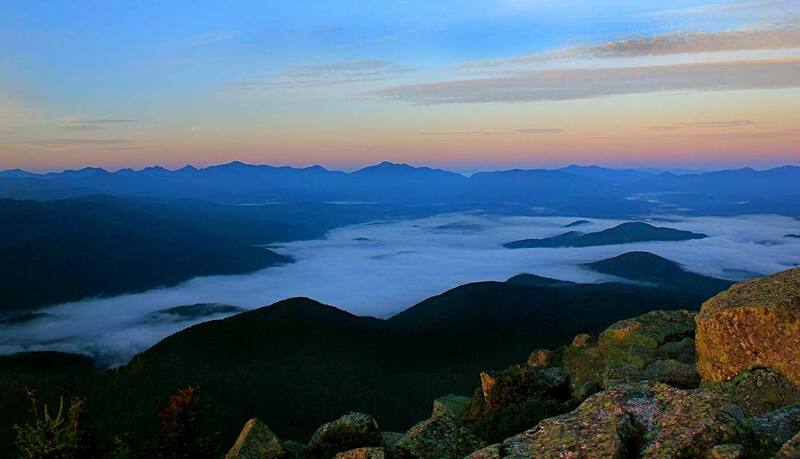 This is why folks looking to escape the busyness of life head for the mountains and look for Adirondack land for sale. 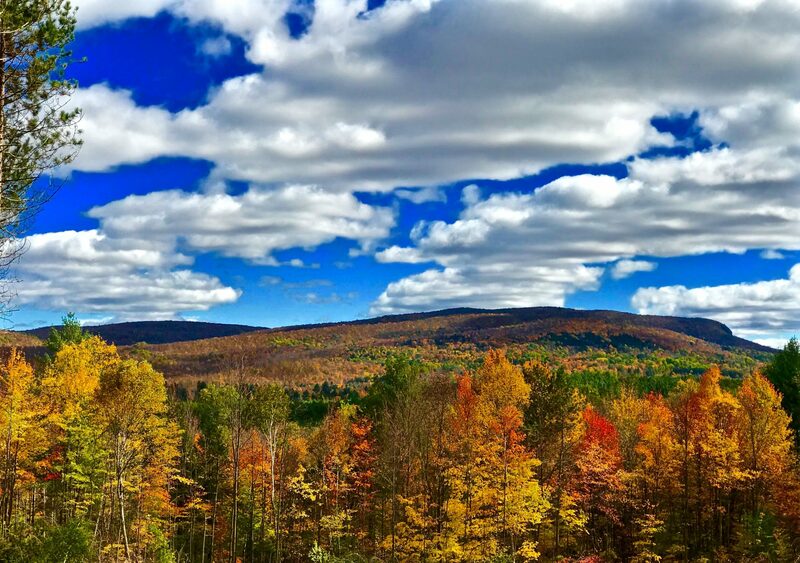 We have scoured the area for the best pieces of Adirondack acreage to offer to you! Our Adirondack hunting properties are hand picked for the hunter for safe, productive and enjoyable hunting. Our Adirondack riverfront properties are perfect for the fisherman or anyone who values the sounds of flowing waters in their backyard. We have recently added a section for larger parcels of Adirondack land that are 50+ acres as well as parcels of land with cabins. We hope you’ll contact us today to start the process of buying land. We are excited to announce that we are now offering select parcels of land with Adk Cabins on site! 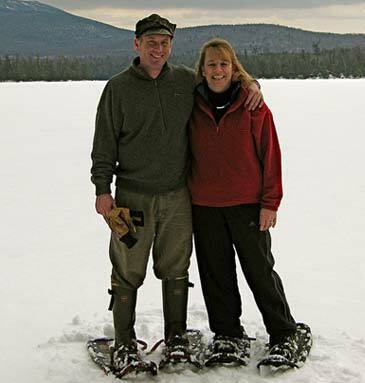 Ready to purchase land in the Adirondacks? Contact us to set an appointment or inquire about our acreage listings.